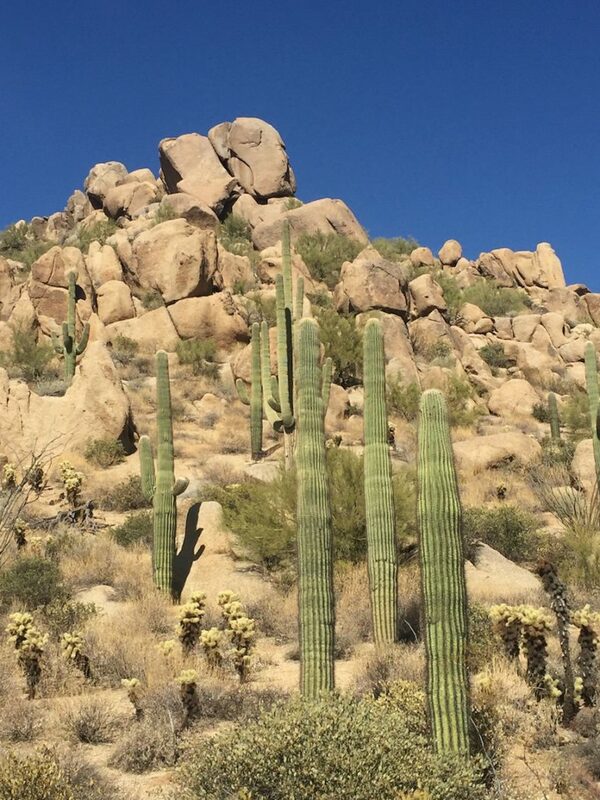 Late last year, I was one of a select, small group of journalists invited by A. Lange & Sohne to go stargazing in the Sonoran desert in Arizona. Having been a fan of this German brand since it (re)launched – and I remember the launch, and the unveiling of its first watches, then at Baselworld, with great fondness because it was the start of a love affair with the brand – I was thrilled to be included in this special event. 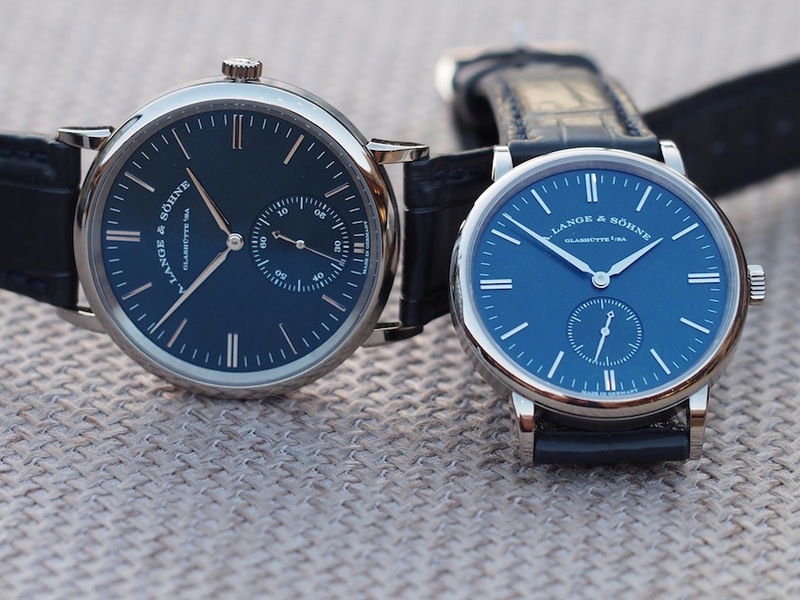 In my opinion there are many things A. Lange & Sohne gets right in its watchmaking, but today I highlight three things the brand excels in and why it matters. To begin with, I’d like to preface the reason for stargazing. This past year – and on display at the upcoming Salon International de la Haute Horlogerie (SIHH) in Geneva in two weeks – A. Lange & Sohne unveiled the incredible sixth in a series of Handwerkskunst watches. The A. Lange & Sohne 1815 Rattrapante Perpetual Calendar Handwerkskunst 2017 watch features a white gold dial hand painted in blue enamel and featuring white gold stars visible in shimmering appeal thanks to special hand-engraving into the enamel. 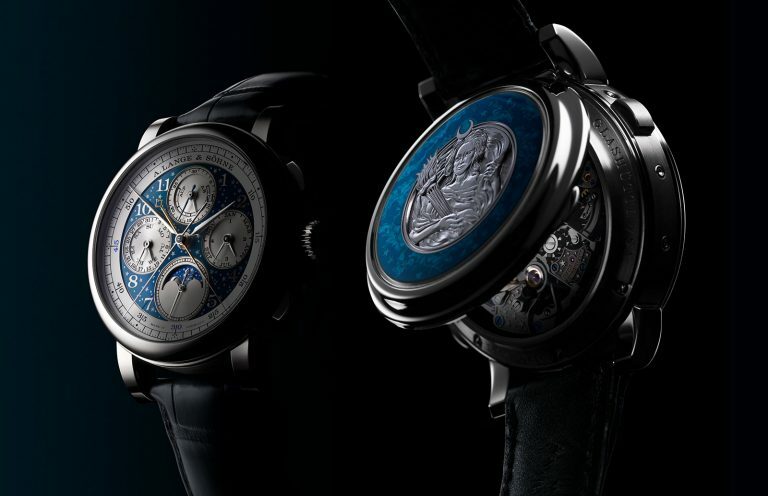 The moonphase disk – accurate for 122.6 years – also features the same blue enamel and white gold engraving. You can read more about the 2017 Handwerkskunst, with massive 631 parts in its movement, and see the previous Handwerkskunst watches here. This series of specially made Handwerkskunst watches is one of the things this German brand does right. The timepieces are a deft blend of the great A. Lange & Sohne arts and crafts in a single watch. Each year, the brand combines a variety of artistic elements with its top-notch watchmaking for an exquisite timepiece that tugs at hearts and souls. This past year’s $346,000 Handwerkskunst unveiling – with the Goddess Luna engraved on the case back (goddess of the moon) — was one of the reasons we were stargazing in Arizona. The surface of the moon, as seen from the telescope. A. Lange & Sohne’s Handwerkskunst 2017 has a moon phase accurate to 122+ years. Bringing an astronomer and an observatory telescope to the open gardens of the Four Seasons at Troon North, we handful of journalists were treated to one of the most exciting star shows ever. 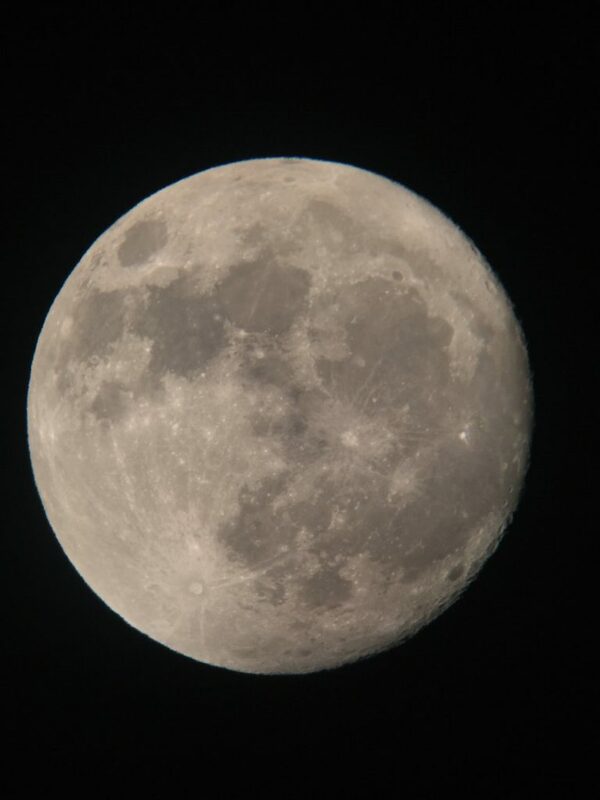 Via the telescope, throughout the evening, we wandered the constellations, got close-up looks (and photos) of the craters of the moon and the rings of Saturn, and walked away with a new appreciation of the night sky. In fact, I know most of us will never look at the sky quite the same way. The enlightening experience brought home the fact that A. Lange & Sohne’s quest for perfection in presenting the stars on the wrist, and in creating a moonphase accurate for more than 122 years is another of the things this brand does right: Pursue excellence and conquer challenges, achieving technological innovations that stand out from the rest. In the development of the blue enamel dial with etched stars in it for the A. Lange & Sohne 1815 Rattrapante Perpetual Calendar Handwerkskunst 2017, the brand also proves its incredible adeptness at creating the ultimate blue dial. In fact, A. Lange & Sohne further demonstrates this point with the exceptional series of blue-dial watches it also unveiled in late fall and that are in stores now. Blue has always been a timeless color, inspired by the skies during day and the during night and inspired by the oceans that surround us and remind us of the innate balance of the moon cycles, the tides and life. Indeed, Van Gogh’s The Starry Night and Picasso’s Blue Period all recall the power of the color. Because A. Lange & Sohne has been able to achieve one of the most attractive blue dials on the market, it made perfect sense to introduce the blue solid-silver dial in white gold cased Lange 1 ($34,700), Lange 1 Daymatic ($43,200), Saxonia ($14,800) and Saxonia Automatic ($25,800) models. Each is fitted with a matching blue alligator strap. Naturally, each of these automatic and mechanical hand-wound watches house proprietary manufacture movements, and each is lavishly decorated in true A. Lange & Sohne style. In each of these watches, the artistic blue dial hails our attention, identifying it as a work of art from the outside, and underscoring the craftsmanship that lies within. 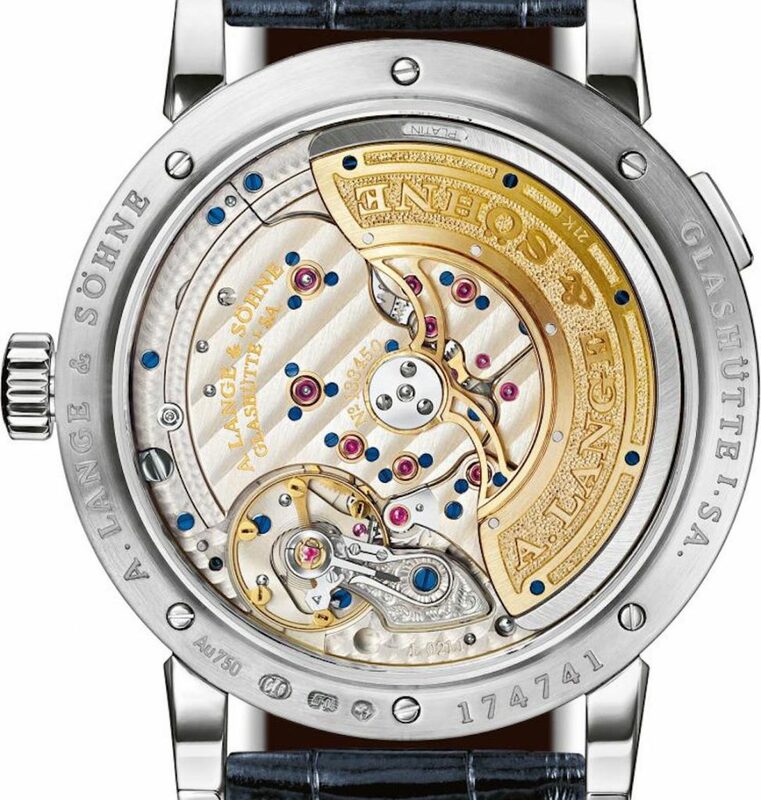 View of the movement of the Lange & Sohne Lange 1 Daymatic from the caseback. 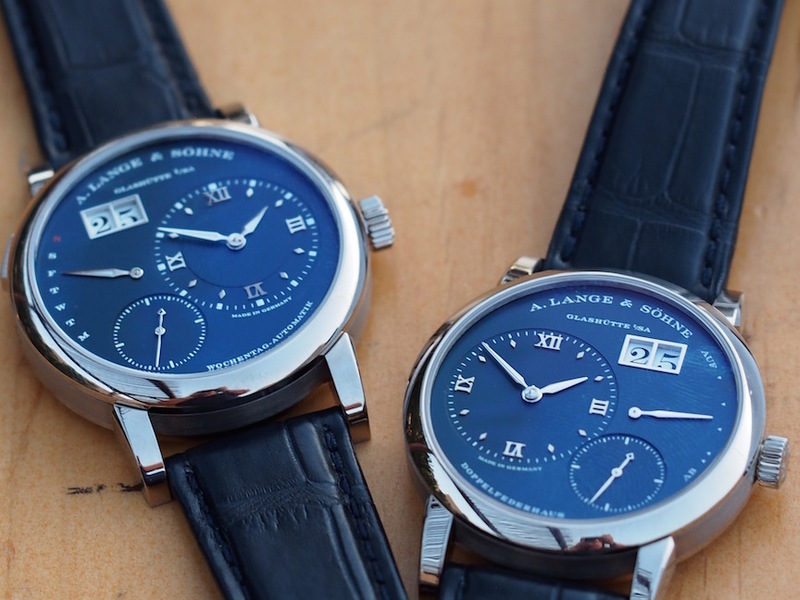 Of course, there are a host of other important things A. Lange & Sohne does right. 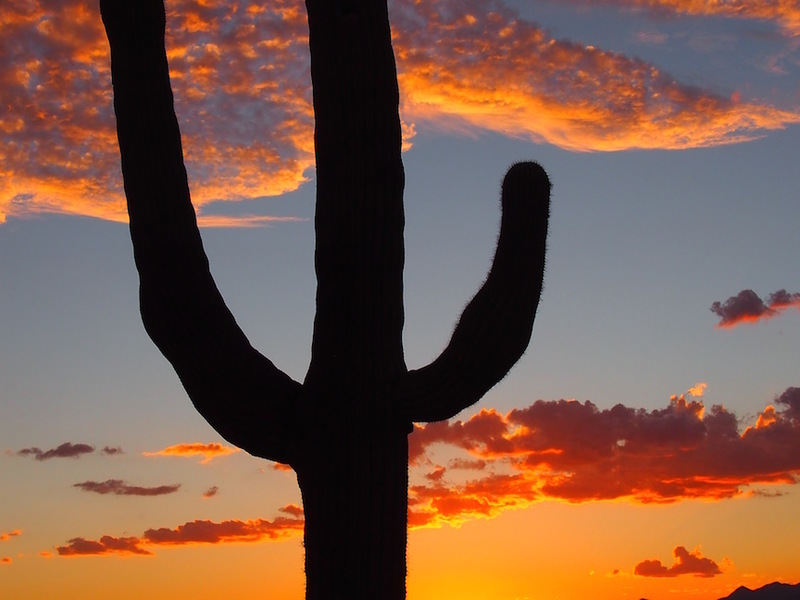 These three just arose from the trip to the Sonoran desert, where, during the day, a few of us friends hiked to the top of Pinnacle Peak, and, by night, shared a new view of the mysteries of the deep blue sky above. Witnessing the lengths that A. Lange & Sohne continually goes to in order to satisfy consumers as well as its own thirst for perfection is key. These efforts matter not only for watch lovers, but also for serving as benchmarks in matchmaking history. Stay tuned for news of three more things A. Lange & Sohne does right … upon our return from SIHH. Nice article. I love A Lange, however a moonphase accurate to 122 Years is simply not impressive in today’s world of high horology. thanks for commenting Steve, and for reading.I admit that today, a good number of the luxury brands can achieve 122 years accuracy on the moonphase- but still, not all implement it.